We are the ONLY Company LICENSED & INSURED offering $1.99 sq ft. including flooring and installation. Always Below wholesale prices,wide selection of products & expert service. We do not carry and will never carry discontinued or cheap laminate flooring that will not last half of what our competitors offer. All our laminate products are rated AC3 or Higherto meet the highest manufacturing standards in Europe and in the United states, and they all carry warranty of up to 30 years clearly printed on the box. We offer FREE laminate flooring estimates. Find the laminate floor of your dreams! we carry over 90 Unique laminate floors to match any décor. an easy installation and it can be uninstalled without damaging the laminate or the original flooring underneath. Laminate flooring works well in high-traffic areas and homes with pets. It is scratch-resistant, durable and easy to clean. Just use a dust mop or a mop dampened with water. Most manufacturers offer at least a 15-30 year warranty on their product. 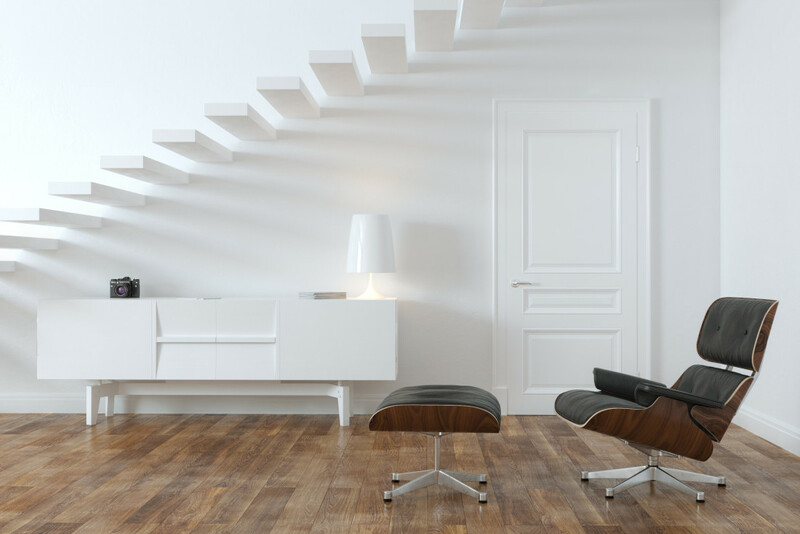 http://jvwoodfloors.com/wp-content/uploads/2015/04/bigstock-White-Minimalistic-Room-With-B-46507135.jpg 2000 3000 jvwood http://jvwoodfloors.com/wp-content/uploads/2017/03/JV_Logo-1-300x73.png jvwood2015-04-28 14:56:282015-04-28 16:30:21Why Laminate Flooring?